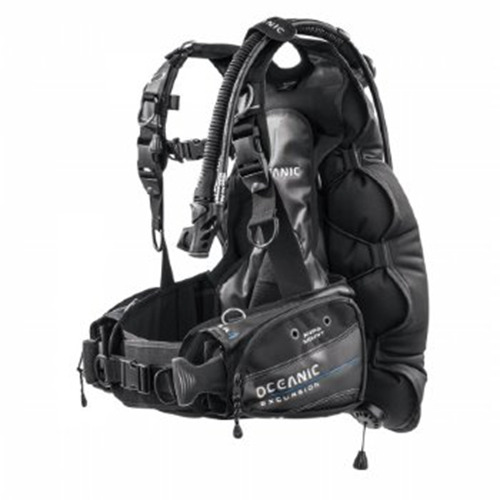 Looking for a female dive BCD? 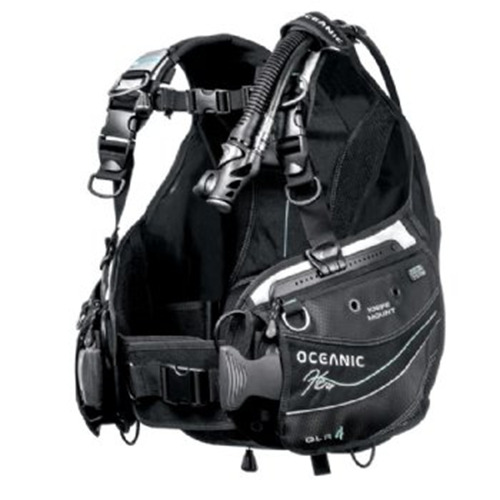 The Oceanic HERA is a BCD built from the ground up for females designed specifically around the female form with ample adjustments to make it your own, without sacrificing features and functionality. Just for the ladies; fit, comfort, a host of female-friendly features, and absolutely gorgeous styling. 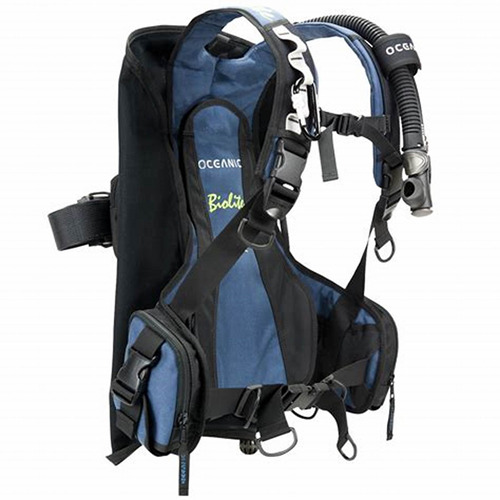 Maybe you've checked out female-specific dive BCD before at your local shop but never really got what the hype was about. Sure they have different graphics and size ranges, but what is the real advantage of a female-specific dive BC? The Oceanic HERA is built from the ground up for females â€" designed specifically around the female form with ample adjustments to make it your own, without sacrificing the features and functionality that the most discriminating divers demand. 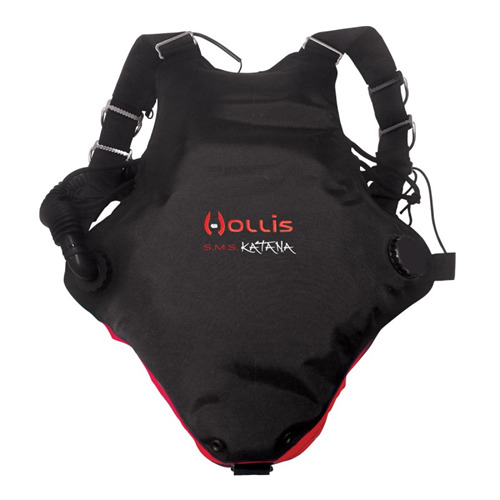 This may just be the most comfortable, best fitting dive BCD you've ever worn. 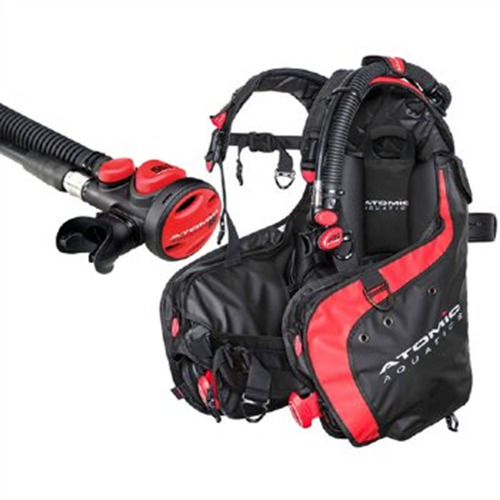 This BCD comes with free service parts for life plus the Abyss Satisfaction Guarantee. 30-DAY SATISFACTION GUARANTEE This guarantee warrants that at any time during the first 30 days of purchase, this product fails to meet your expectations, that product may be exchanged for any other product of equivalent price. No questions asked. EXPRESS REPLACEMENT POLICY Should anything go wrong with this product within the first 30 days of purchase, we will immediately replace the product. No questions asked. The product must be registered with Oceanic Australia within 30 days of purchase. This registration may be completed On-Line. We are happy to help you with this. Oceanic Australia and your authorised Oceanic Dealer will provide all overhaul service parts at no charge. Any parts required other than overhaul service parts are the responsibility of the owner of the product serviced. These exceptions are LP hoses, swivel or hose end O-rings, mouthpieces, stress cracks due to spraying with aerosols, rubber deterioration due to excessive exposure or lack of maintenance, chrome loss, or corrosion. The Parts for life is non transferable and extends to the original purchaser only. 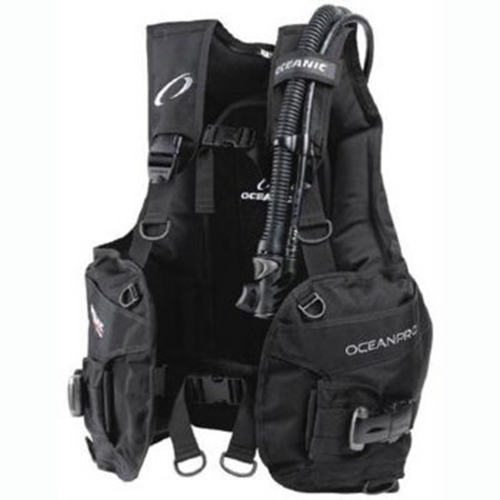 It is void if the equipment was purchased from anyone other than an Authorised Oceanic Dealer in Australia. To maintain thisParts for life offer, you must show proof of purchase and proof of authorised annual service. If returned for service, your product should be accompanied by a copy of the original sales receipt.